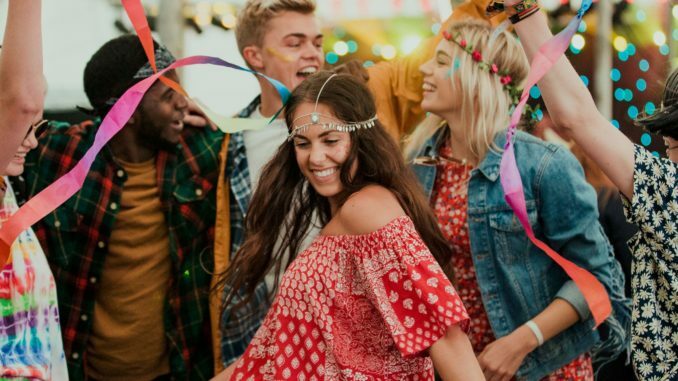 The Best & Biggest Global Music Festivals of Summer 2019 | Like It Gold! It’s nearly time to pull those cut-off shorts out of your closet. FromMontreal to Barcelona and from nation to rock, here are the celebrations worth conserving your cents for. We’ll be upgrading this list as more lineups appear, so make certain to keep inspecting back. WHO: ChildishGambino, Ariana Grande, Tame Impala, Khalid, Solange, Janelle Monae and more. WHO: Migos,Sza, Janelle Monae, Pharrell and more. WHO: Migos,Cardi B, Travis Scott, Kid Cudi, Lil Wayne and more. WHO: Vampire Weekend, Travis Scott, Khalid, Cardi B, The Lumineers and more. WHO: Disclosure, FISHER, Big Gigantic, Justin Martin and more. WHO: TwentyOne Pilots, Travis Scott, Tame Impala, Janelle Monae, AndersonPaak and more. WHO: Cardi B, Solange, Tame Impala, James Blake, Roby, Charlie XCX and more. WHO: Florence and the Machine, Tyler the Creator, Major Lazer, Kacey Musgraves, Sza and more. WHO: ChildishGambino, Cardi B, Post Malone, Solange, Beach House, Kacey Musgraves and more. WHO: Post Malone, Panic! at the Disco, Tyler the Creator, Travis Scott, Vampire Weekend and more. WHO: LedZeppelin’s Robert Plant, BlackEyed Peas, Martin Garrix, Rita Ora, Patti Smith and more. WHO: A$ AP Rocky, Amelie Lens, Bad Bunny, Disclosure, Kaytranada and more. WHO: HAIM, The Isley Brothers, Robyn, Belle & &(**************************************************************************************************************************************************************************************************************************************************************************************** )(******************************************************************************************************************************************************************************************************************************************************************************************************************************************************************************************************************** )XCX, Pusha- T and more. WHO: Twenty One Pilots, Migos, The Strokes and more. WHO: Vampire Weekend, Lizzo, Tame Impala, Kali Uchis, Ella Mai and more. WHO: Sia,James Blake, Alvvways, Janelle Monae, Daniel Caesar and more. WHO: Marshmello,Bad Bunny, Alesso, Kaskade and more. Get more details at ilesoniq.com. WHO: JasonAldean, Miranda Lambert, Maren Morris, Cole Swindell and more. Colored gems paradise: AGTA GemFair2019.